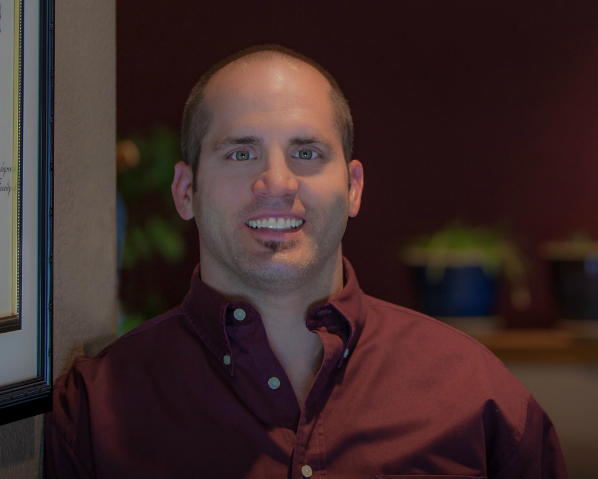 Dr. Nieter is a licensed Chiropractor who specializes in holistic and alternative health care. For more than 17 years, he has been helping patients achieve their ultimate health. Dr. Nieter believes the body was designed to heal itself, the right foundation and building blocks are essential to this process. Dr. Nieter’s experience and extensive continuing education provides him the ability to treat and assess patients from a structural, chemical, and emotional aspect. This combination brings order to the body enabling balanced results. When he is not helping patients, Dr. Nieter enjoys many of the activities the Flathead has to offer. Including camping, hiking, fishing, rafting, hunting, cross-country skiing, and mountain biking. He is an active member of the American Chiropractic Association, Montana Chiropractic Association, Kalispell Chamber of Commerce, NFIB, NRA, Montana Bow Assocation, as well as Flathead Moose Rugby, Rocky Mountain Elk Foundation, Ducks Unlimited, and Trout Unlimited. Dr. Tony also coaches Flathead Youth Football and Flathead High School Rugby.